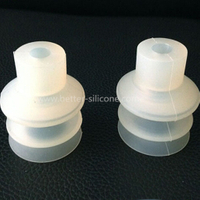 Silicon Bellow, known as silicone expansion joints, convoluted silicon boots, which made from elastic medical & food grade silicon as a protective appliance to dust proof, anti-oil, water proof and other environment elements in aim to keep equipment preformance in medical device, antomotive, pumping, industrial usage etc. 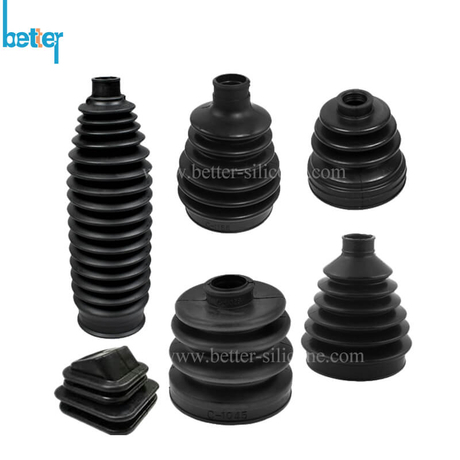 Silicon Bellow & Silicone Rubber Bellows, known as silicone expansion joints, convoluted & corrugated silicone boots or cover, which made from elastic medical & food grade silicon as a protective appliance to dust proof, anti-oil, water proof and other environment elements in aim to keep equipment performance in medical device, automotive, pumping, industrial usage etc. 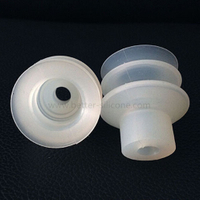 Silicone Bellows also can work as silicone rubber suction cup. 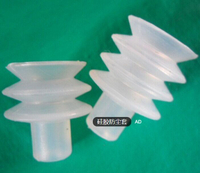 We can offer you various kinds of rubber dust covers which are used as fittings for automobile&motorcycles. The choice of the material depends on the using purpose and the working environments, but not the price. 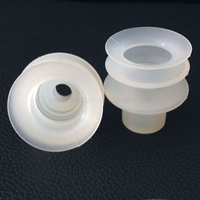 Our factory can provide the products made from different materials for the diversified requirements. Accordion rubber bellows is a kind of sealing products which is usually made of springing material and through the molding way to make it in the ring ship. 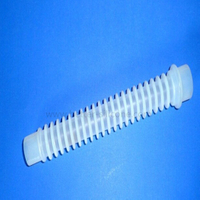 It is generally used to seal the fluid liquid or gas, often works as a part of the whole set of sealing parts. 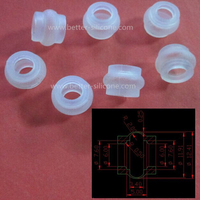 O-Ring is good at both in static seal and dynamic seal, main material contains: NR, CR, NBR, SBR, VITON, SILICON, HNBR, etc. Rubber expansion joints provide a wide range of rubber support with a reinforcement that depends on the pressure required. These types of expansion joints isolate noise and vibration. 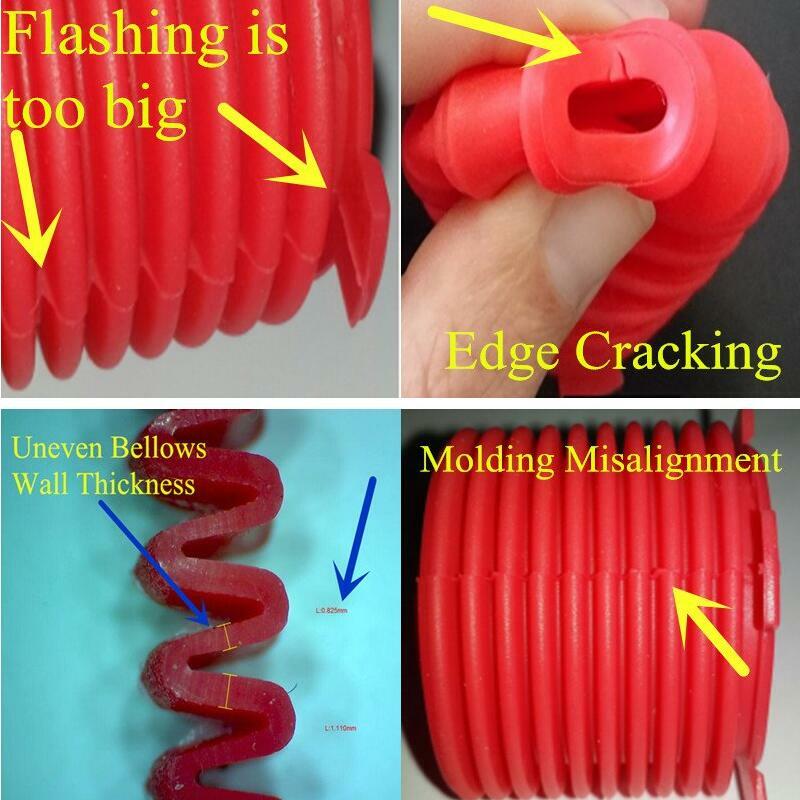 When it comes to damage caused by vibration and movement, each rubber expansion joint protects piping systems by avoiding such hazards. 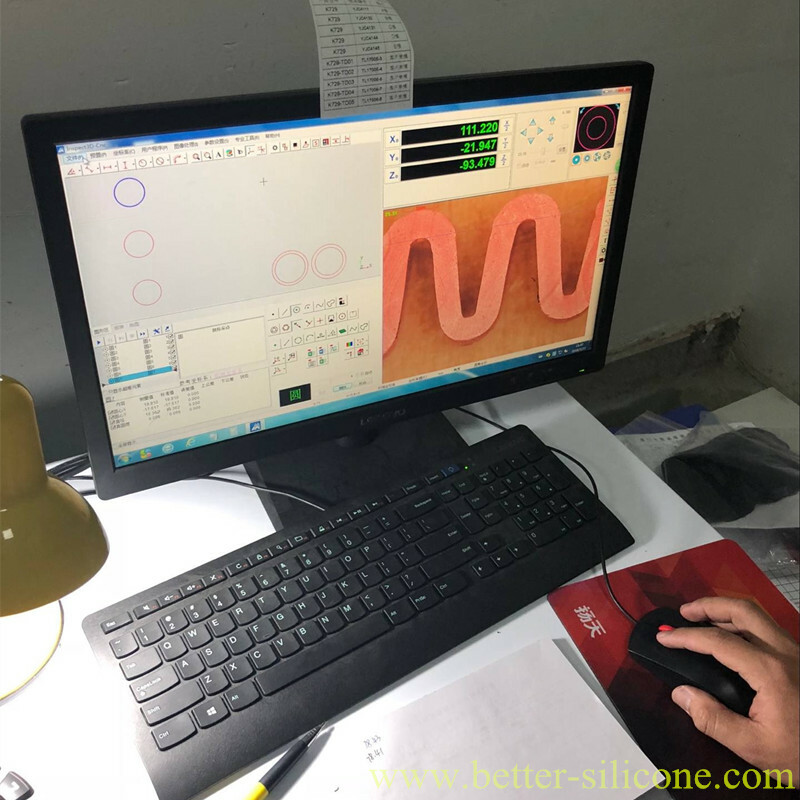 (2) It has been specially processed, no poison and no smell, flaming resistance, good heatproof,aging resistance, it can bear 200 oC high temperature, high voltage and cook for many times. 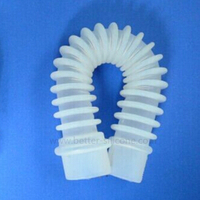 no air bubble,no impurity, odorless and non-toxic. 1 Injection & Vial Filling Machine. Warm and quick response service provided by the professional Export Sales Team with many years' experience in handling exports to the US, Europe, and other countries and regions. Packing :Inner-opp Bag; Outer -Standard Carton Box. 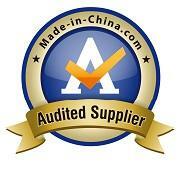 Quality Control: Conducted by ISO 9001-2008 system.